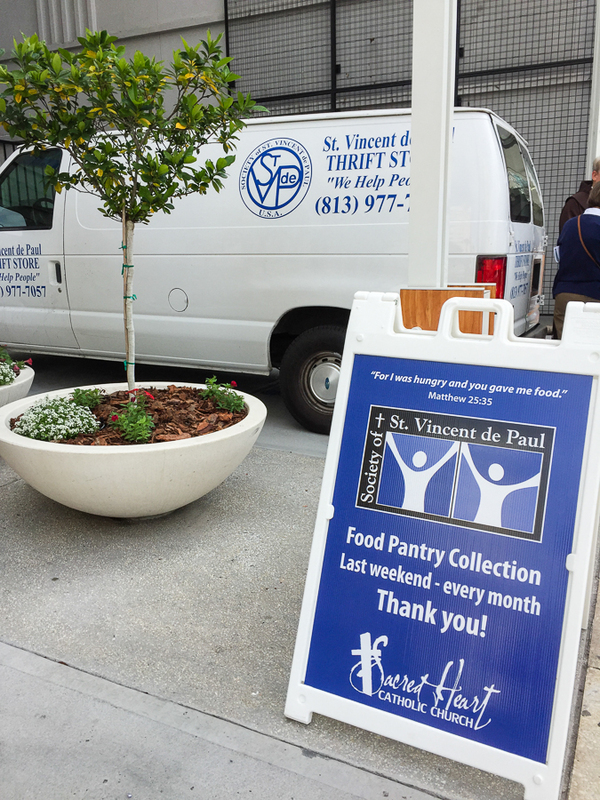 Next weekend, January 27th, the St. Vincent de Paul Society will be outside the church before each Mass to receive your food pantry donations. Items in the highest demand are peanut butter, tuna, and canned meats. Thank you for your continued support. 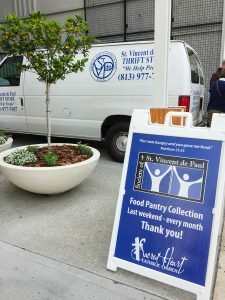 It’s time to rid your car of that pesky pollen and support our Faith Formation families as they raise money for our St. Vincent de Paul Society! Join them this Sunday, March 31st, from 8:00 am – 1:30 pm at the North Campus (3515 N. Florida Ave). Suggested donation is $5.00/car. Every Friday during Lent, the parish will host two evening events – our Simple Soup Supper and Stations of the Cross. Consider making this part of your Lenten spiritual practice and join your fellow parishioners in their Lenten journey.